iPad Wi-Fi + 3G pricing and release date for the USA has just been announced by Apple. 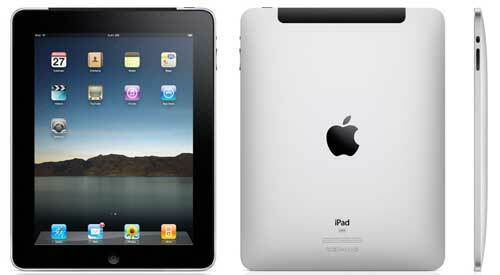 For US customers who have pre-ordered the iPad Wi-Fi + 3G, they will be delivered on April 30. The device will go on sale in retail stores that same day, at 5 pm.